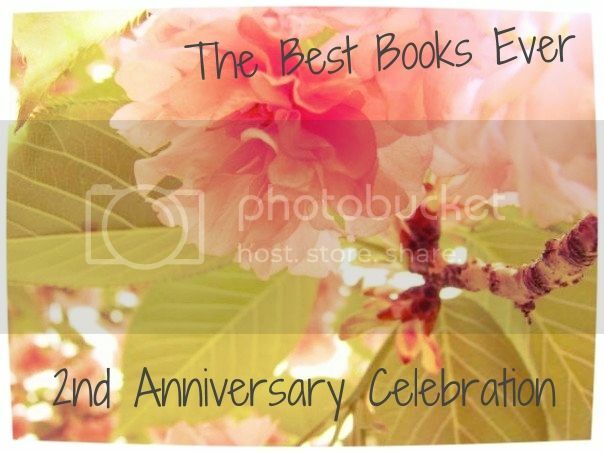 As I've said before, I consider myself (and the blog) very lucky to have a group of awesome, creative, dedicated authors and bloggers who I can turn to for their contributions to our Best Books Ever feature. You've already heard from Mindy McGinnis -- and make sure you enter to win some signed swag from her! -- and you'll hear from a few more over the rest of the month. Today, I'm featuring the upcoming YA paranormal novel Insomnia, by BBE contributor J.R. Johansson. This book has been on my TBR pile for quite some time, so I'm very excited about it, and also excited to have J.R. on the blog today, giving away some signed swag to two lucky winners! Keep reading to see what the book's all about, and make sure you enter to win! It’s been four years since I slept, and I suspect it is killing me. Instead of sleeping, Parker Chipp enters the dream of the last person he’s had eye contact with. He spends his nights crushed by other people’s fear and pain, by their disturbing secrets—and Parker can never have dreams of his own. The severe exhaustion is crippling him. If nothing changes, Parker could soon be facing psychosis and even death. Then he meets Mia. Her dreams, calm and beautifully uncomplicated, allow him blissful rest that is utterly addictive. Parker starts going to bizarre lengths to catch Mia’s eye every day. Everyone at school thinks he’s gone over the edge, even his best friend. And when Mia is threatened by a true stalker, everyone thinks it’s Parker. Suffering blackouts, Parker begins to wonder if he is turning into someone dangerous. What if the monster stalking Mia is him after all? 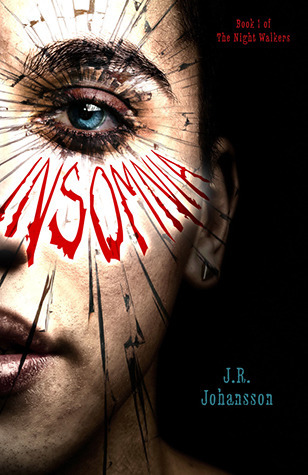 J.R. JOHANSSON is a young adult thriller author whose debut, INSOMNIA is coming June 2013 from Flux. She has a B.S. degree in public relations and a background in marketing. 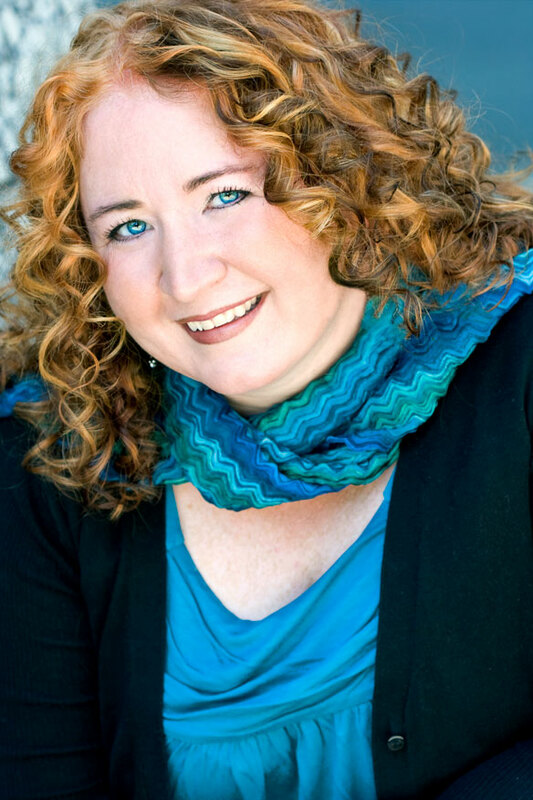 She credits her abnormal psychology minor with inspiring many of her characters. 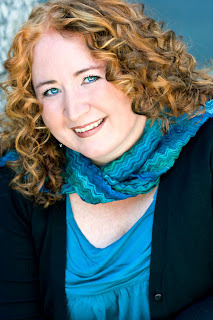 When she's not writing, she loves reading, playing board games, and sitting in her hot tub. Her dream is that someday she can do all three at the same time. She has two young sons and a wonderful husband. In fact, other than her cat, Cleo, she's nearly drowning in testosterone. J.R. lives in a valley between majestic mountains and a beautiful lake where the sun shines over 300 days per year. Here's some of the swag you can win! My favorite is the little pill bottles -- jelly beans, or cures for terminal insomnia? You decide! Between the blurb and the awesome cover, I really want to read this book. I can't wait. God, that cover is so creepy and awesome. I've seen it around on a few books and have been dying to read it!